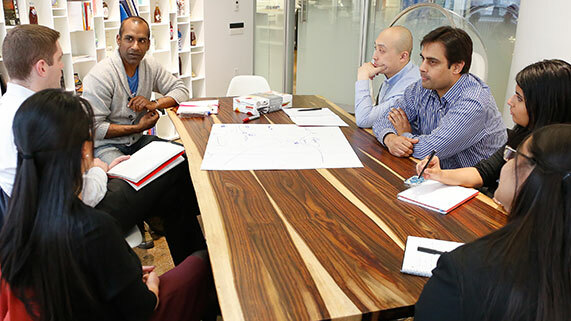 With an entire suite of MBA programs, you’re sure to find one that fits your needs. 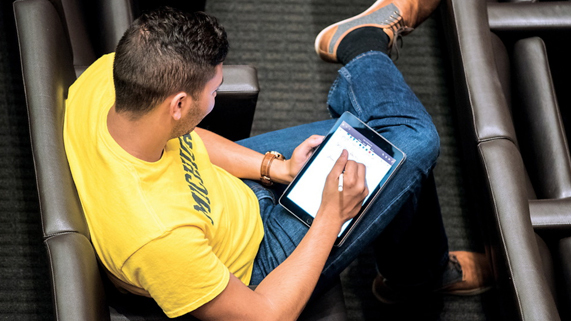 Whether you’re looking to maximize your time on campus or earn your degree as you continue to work, you’ll find the perfect program to take your career to the next level at Michigan Ross. 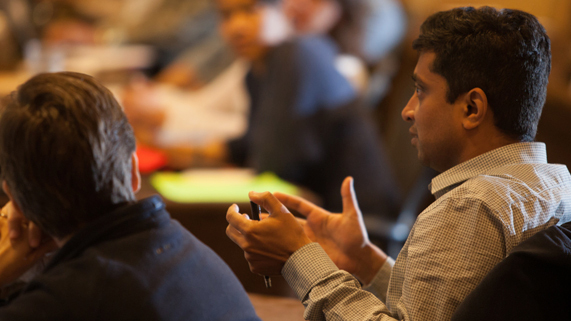 What are you looking for in an MBA program? B-school experience for two years. 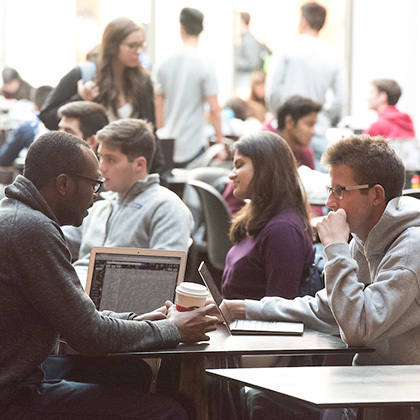 In our top-ranked Full-Time MBA, you'll work through real business challenges alongside one of the most talented, highly-skilled cohorts in the nation. 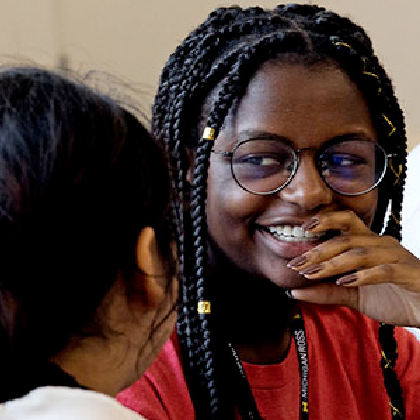 This rigorous, two-year residential program in Ann Arbor is rooted in action-based learning experiences, collaboration, and unparalleled networking opportunities. I want flexibility as I continue working. In our most flexible format, you’ll earn credits almost entirely online and at your own pace. 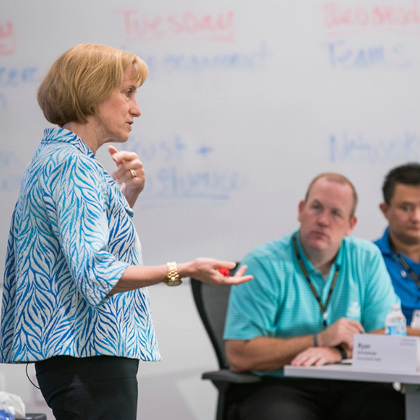 You will also develop your signature leadership style during three hands-on, interactive residencies on the Ross campus. 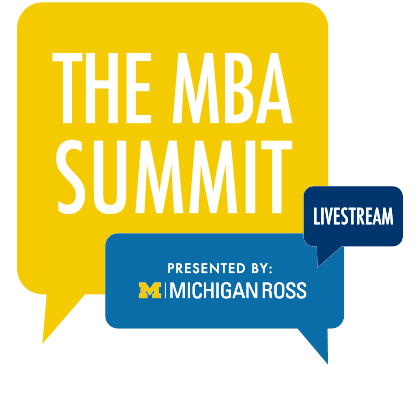 Get the two-year MBA experience while you stay on at your full-time job. 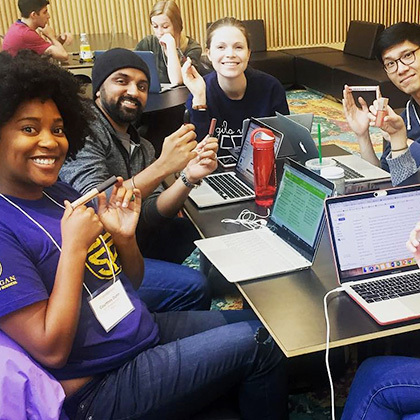 This program provides the Ross education during weekend classes twice per month, with the same group of dedicated classmates. 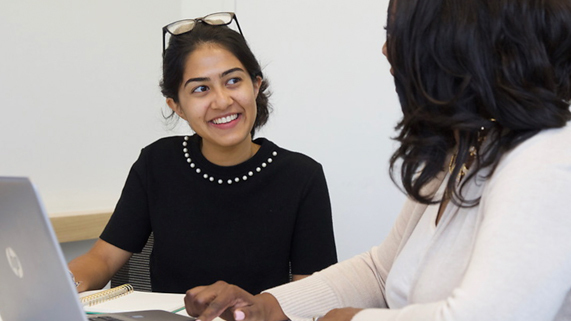 Combine in-person and online classes to craft an MBA schedule that works for your ideal timeline. Plus, enjoy campus life and easy access to the many resources at Ross. I want to get to the next level of leadership. 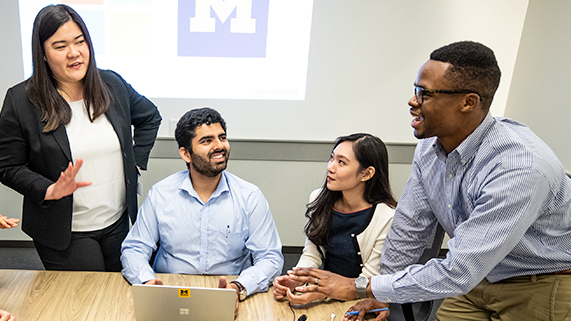 Take executive-level classes once a month in Ann Arbor or Los Angeles to earn your MBA in less than two years. 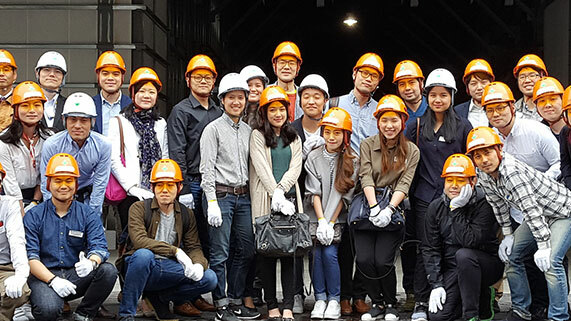 Take an international approach to business as you spend one month each in South Korea, Japan, and Silicon Valley before landing in Ann Arbor for 13 months.